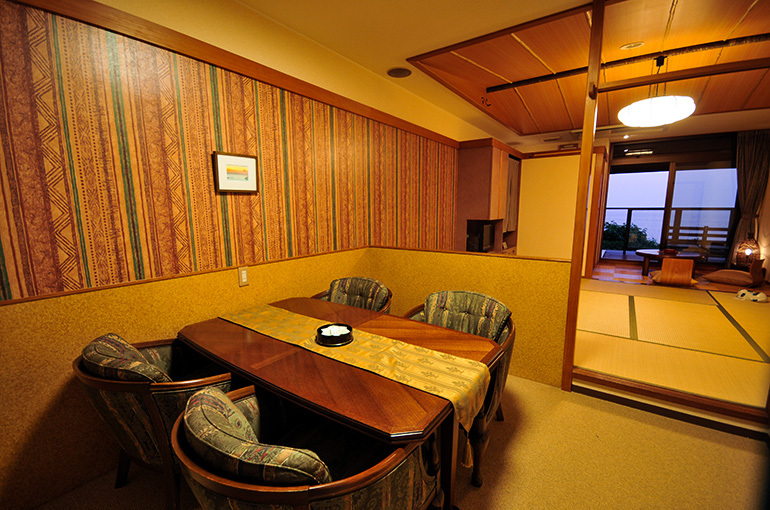 All guestrooms have picturesque views of the ocean. 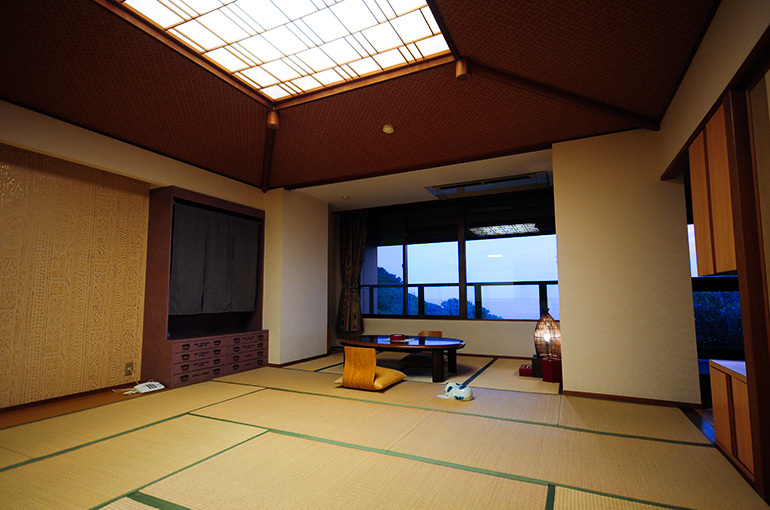 Guests can enjoy the spectacular view of the sunset while soaking in the open-air baths! 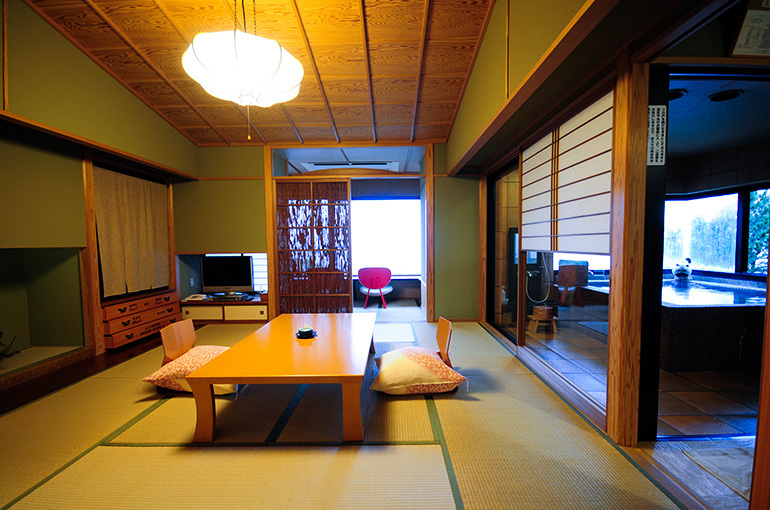 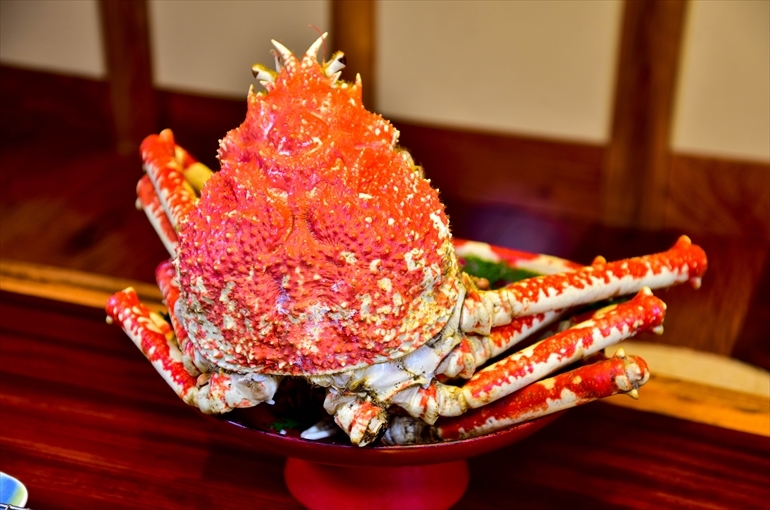 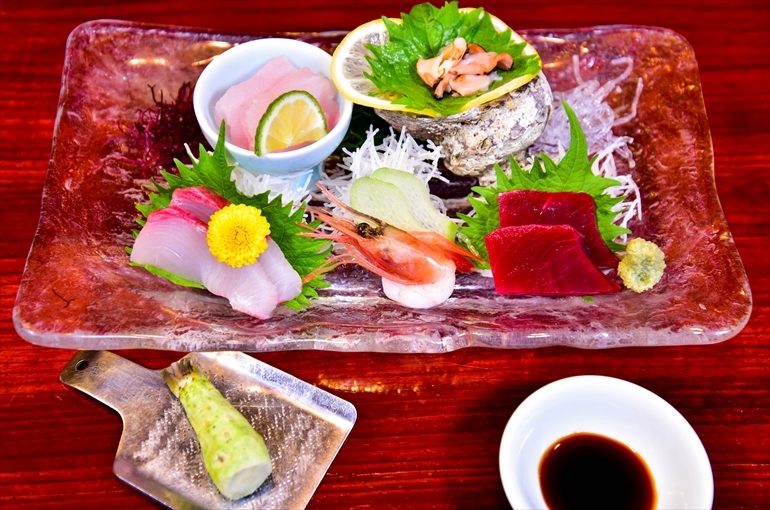 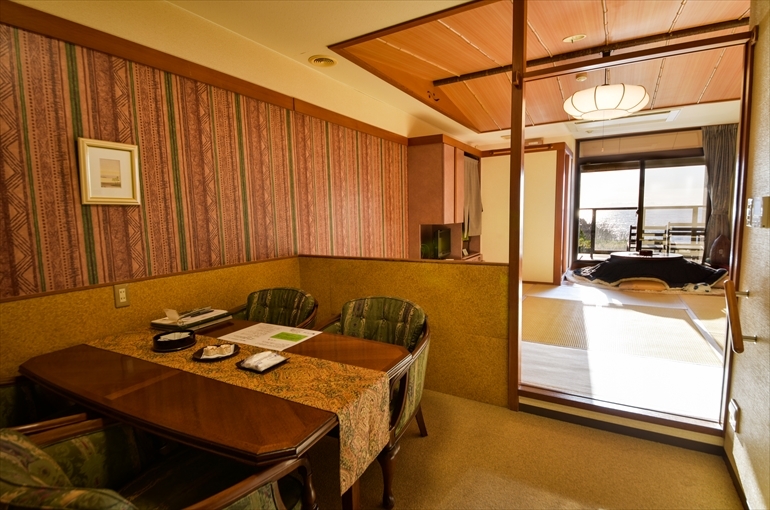 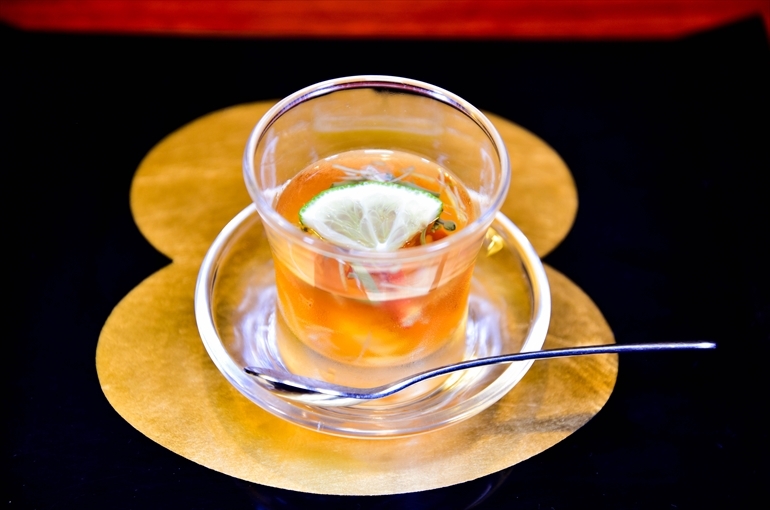 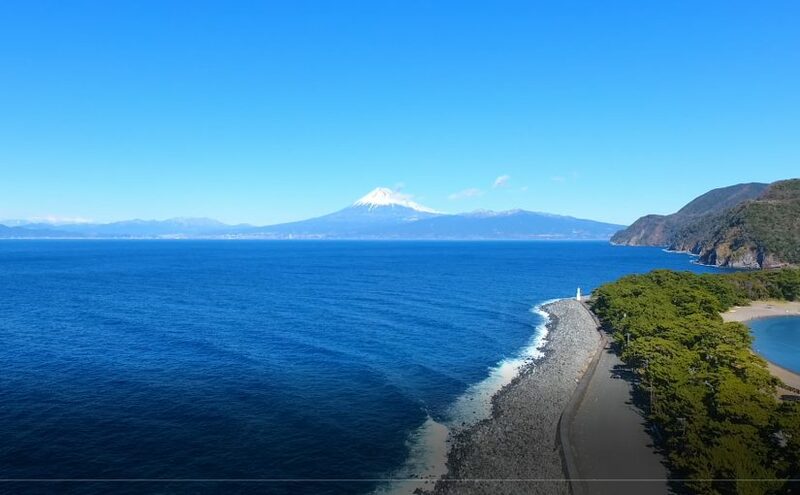 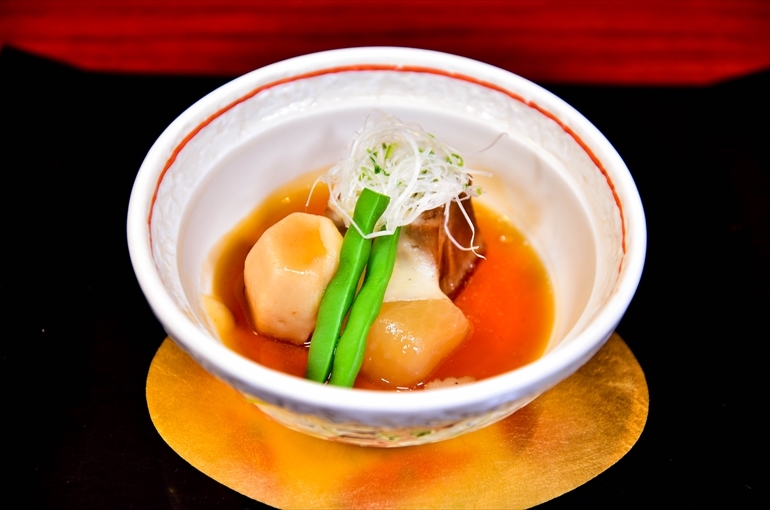 The hotel offers sumptuous dishes using fresh seafood caught in Suruga Bay.